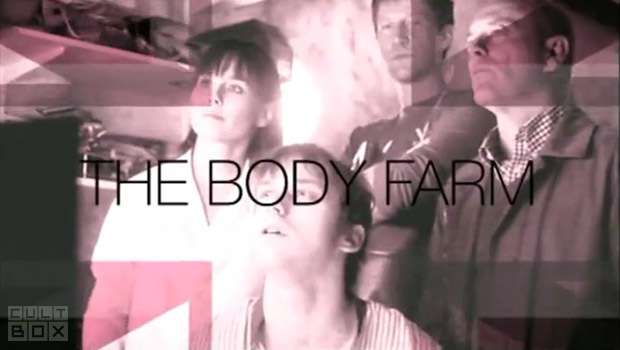 Several brief clips from BBC One’s new crime series The Body Farm have been included in the BBC’s latest ‘Original British Drama’ trailer of upcoming shows. 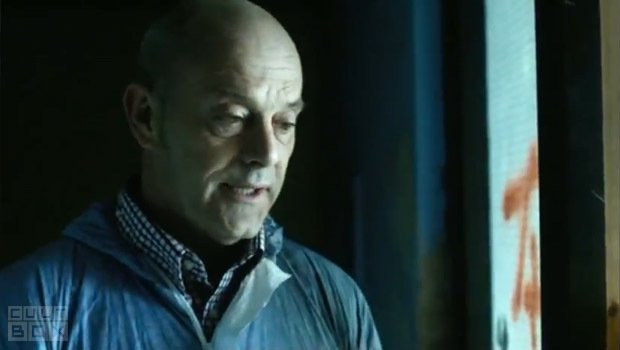 The Body Farm will star Keith Allen (Robin Hood) as Detective Inspector Hale alongside Tara Fitzgerald as her Waking The Dead character, pathologist Dr Eve Lockhart. Created by Declan Croghan, the six-part series will open with a 90-minute special and began filming this spring. 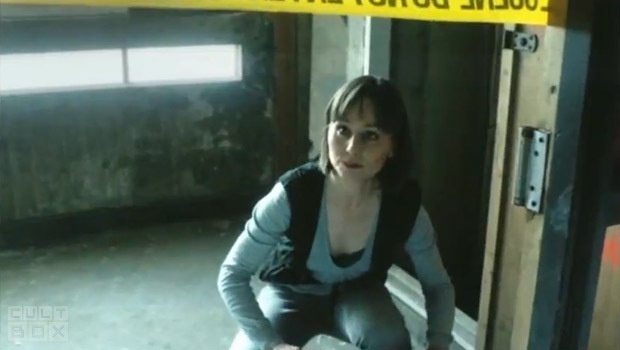 The ninth and final series of Waking The Dead concluded on BBC One in April. 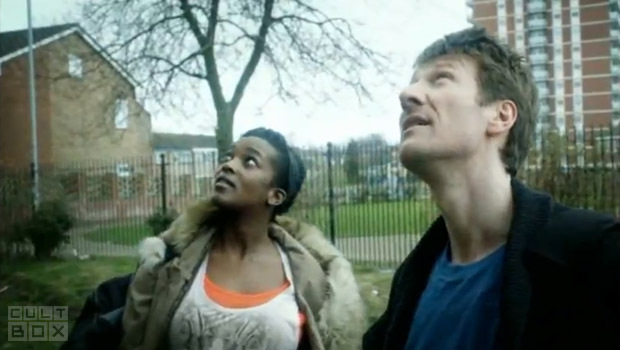 The one-minute promo aired for the first time on BBC One earlier this week and features ten seconds of footage from the series, including glimpses of Wunmi Mosaku (Moses Jones, Silent Witness) as Rosa, Mark Bazeley (The Bourne Ultimatum) as Mike and Finlay Robertson (How Not To Live Your Life) as Oggy. 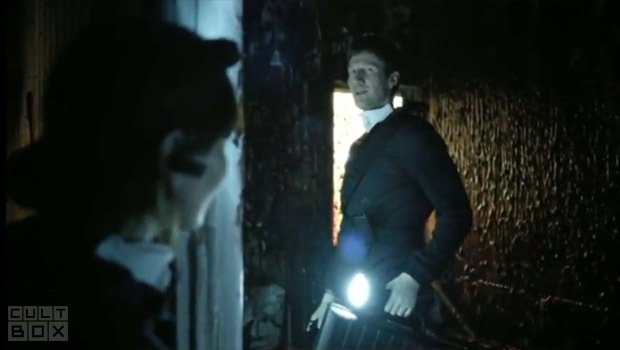 The trailer also includes clips from Series 6 Part 2 of Doctor Who, Series 10 of Spooks and Series 4 of Merlin. > Follow us on Twitter to get the latest TV news first.